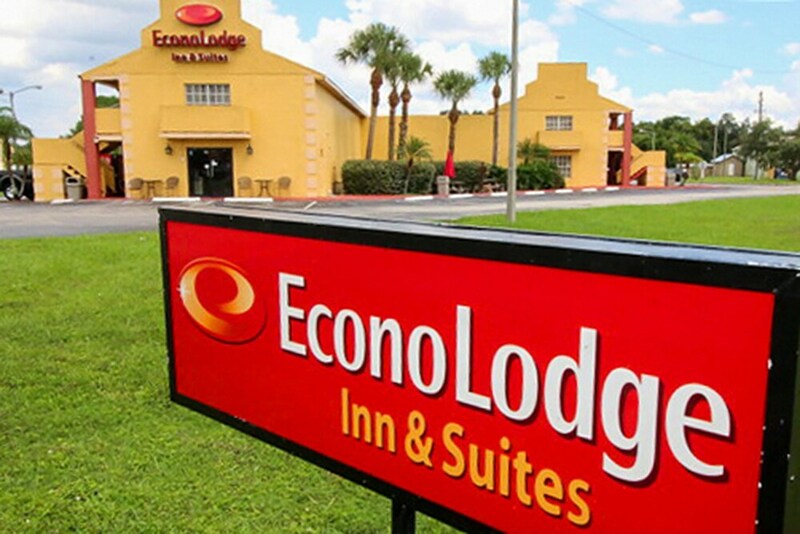 When you stay at Econo Lodge Inn & Suites Maingate Central in Kissimmee, you'll be in the business district, within a 15-minute drive of Old Town and ICON Orlando. This motel is 6.7 mi (10.8 km) from Orlando Vineland Premium Outlets and 7.3 mi (11.7 km) from Disney's Typhoon Lagoon Water Park. Wireless Internet access is complimentary. A business center is on site. Guests can enjoy a complimentary breakfast. This business-friendly motel also offers an outdoor pool, barbecue grills, and multilingual staff. Onsite self parking is complimentary. Econo Lodge Inn & Suites Maingate Central is a smoke-free property.